There’s a hidden, or rather not-so-hidden, paradise in Los Angeles. Just 45 minutes from the noise of city traffic and the bustle of Downtown’s concrete jungle, is a picturesque, oceanfront resort that you can only imagine would exist a far distance away. 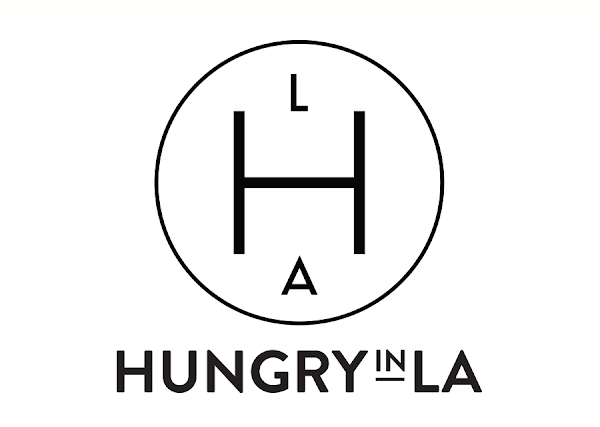 Lucky for Los Angelenos, an amazing getaway is closer than you think. 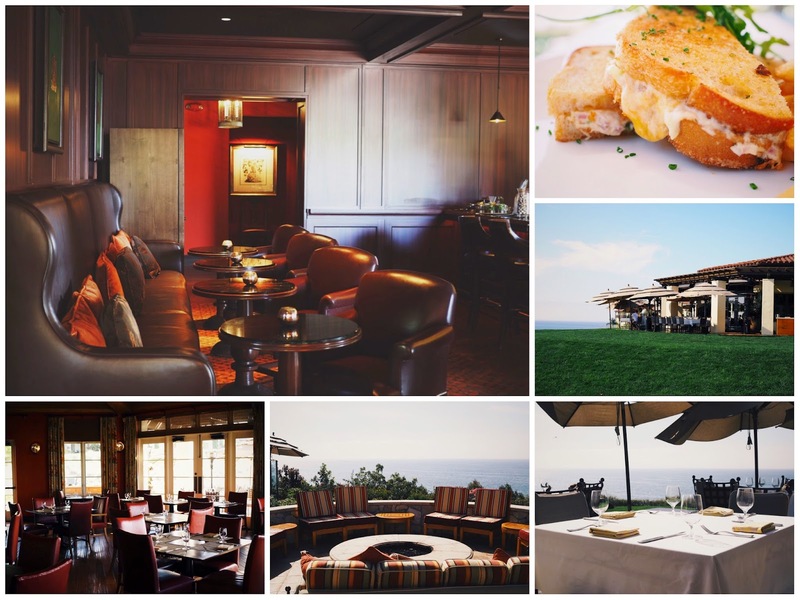 Terranea Resort in Rancho Palos Verdes, is what I picture when I think of an oceanside getaway where I can relax and truly feel like I’m on vacation. The resort sits on a 102 acre peninsula that was once home to California’s first theme park, Marineland. I have fond memories of that Sea World-like place as a kid, but I digress. 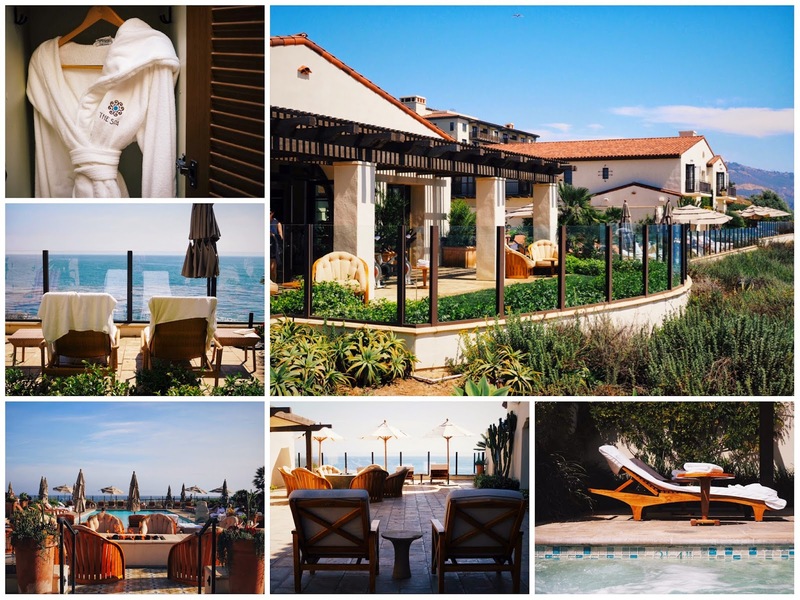 The Mediterranean resort is stunning, and as you pull up to the courtyard you know that you’re arriving to one of the best oceanfront resorts in California. Upon check-in you’re greeted with a glass of sparkling wine and you’re given a ride to your “casita” by way of one of the many golf carts onsite. They come in handy to give you a ride through the expansive property. 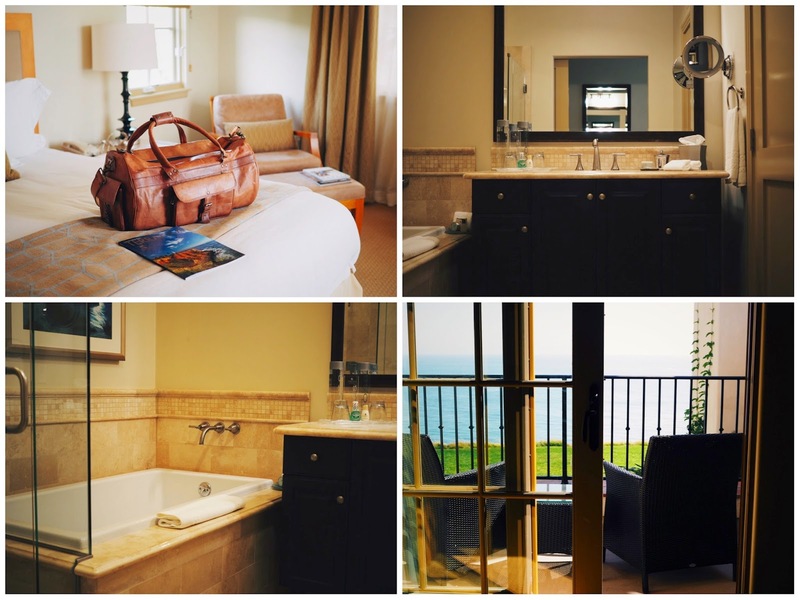 The casitas are spacious, yet cozy, and open up to the most amazing view of the Pacific Ocean. That’s when it hits you, the feeling of being a million miles away, but really you’re just 16 miles from LAX. 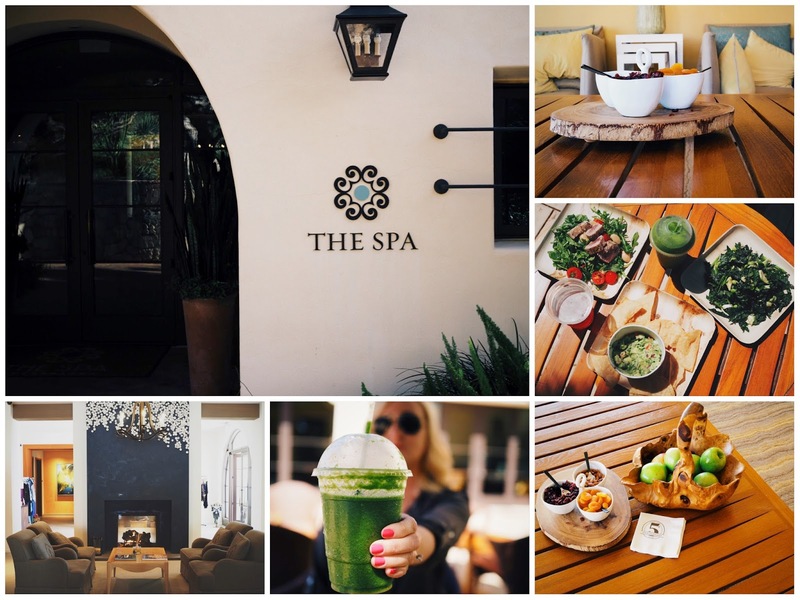 Your first stop when stepping out of your casita is to head over to the Spa for a quick and casual lunch. Fresh, local, farm fare is prepared to order. You sit by the pool, with a green juice and a plate of olive oil seared ahi tuna atop a bed of fresh green arugula salad. After lunch you check in to the Spa and relax. Afterwards, you take one of the many trails that lead to the ocean where you sit and watch marine life before heading back to your casita. 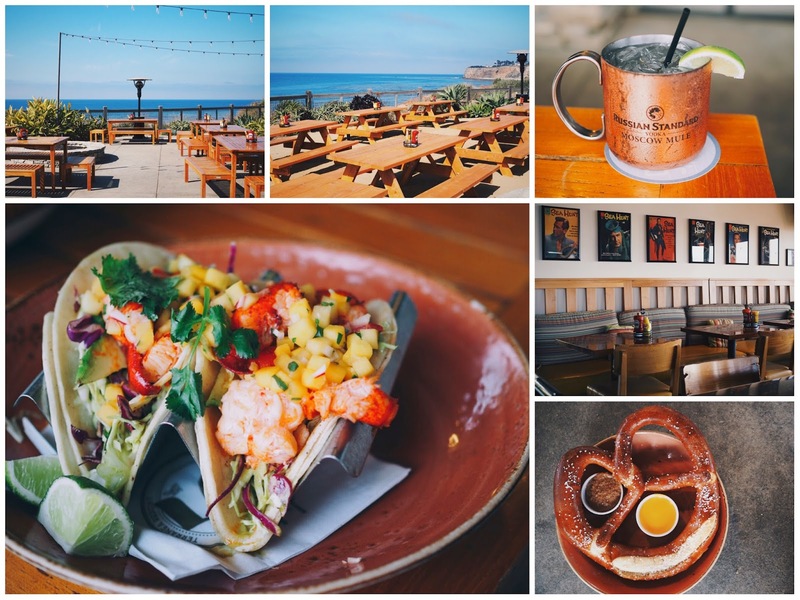 Dining at Terranea is a foodie’s paradise. The laid back environment of Nelson’s is perfect for having dinner and drinks with an incredible view of the water. At night the fire pits all around the resort light up and you cozy up around the flame to roast S’mores under the stars. Can it get any better than this? Waking up in the morning to the sound of the ocean, your first initial reaction is that you want to stay here indefinitely. And why wouldn’t you? It’s perks like having breakfast delivered to your room that make it enticing to just forget everyday life and move here permanently. Feeling rested, you decide to go kayaking near the resort’s tide pools. It’s a perfect Sunday morning by the ocean. These are the benefits of living in Los Angeles - the sunshine and water. Hungry for brunch, you sit in the patio at Mar’sel with a mimosa and watch dolphins pass by in the distance. The sourdough fish melt with smoked trout, red onion, celery, tobacco lemon aioli and gooey melted cheddar is the perfect ending to the weekend. Reluctant to leave, you realize that this beautiful place will always be nearby. Sure, you have to be at work on Monday morning, and get back to life in LA, but it’s nice to know that you can escape to Terranea at a moment’s notice.